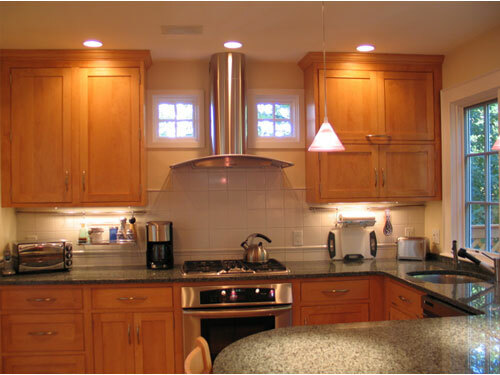 I love working directly with craftspeople to create something personal and unique. 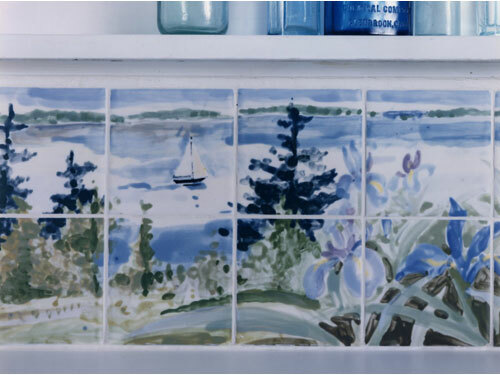 Ceramic artist Hetti Felix created a kitchen backsplash from pictures I took in Maine. 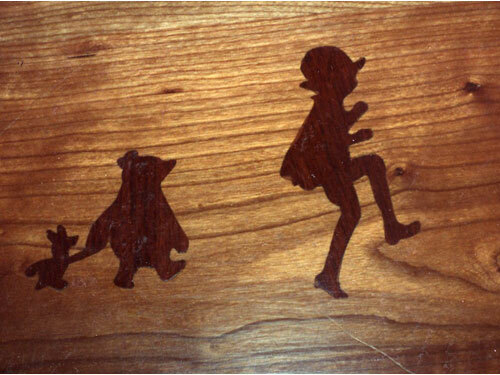 Bill Smith, a cabinetmaker, enjoyed adding inlays to clients’ countertops. 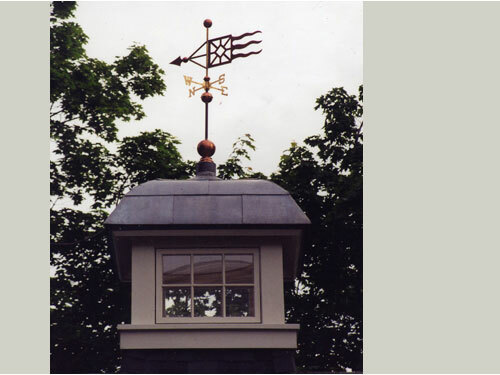 A weathervane company was able to incorporate our company logo. 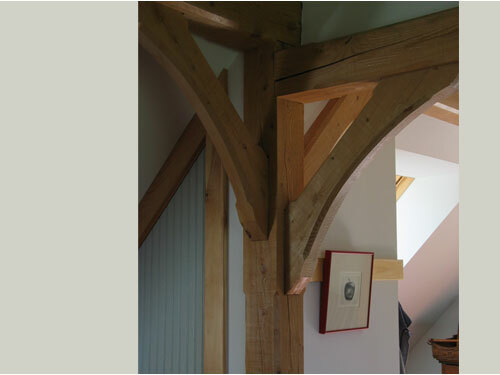 A company in Vermont builds custom post and beam structures. 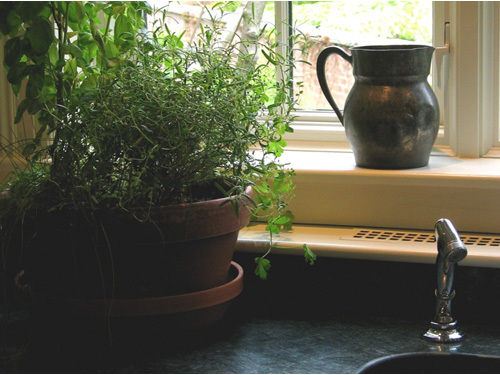 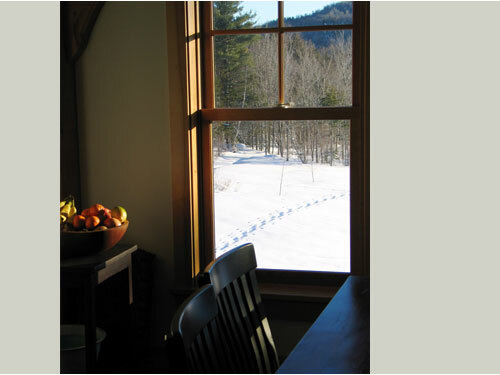 Windows, for views, accents, or plant appreciation enhance any indoor environment.